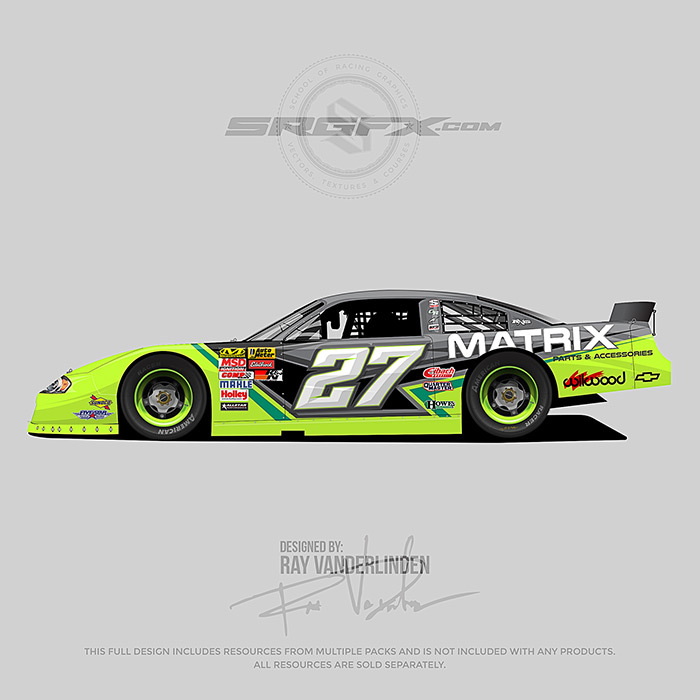 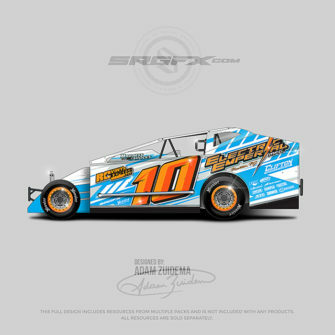 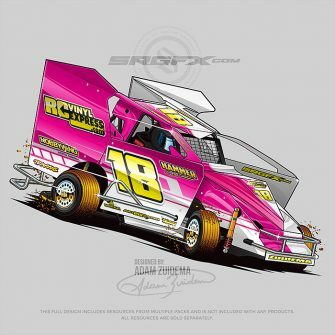 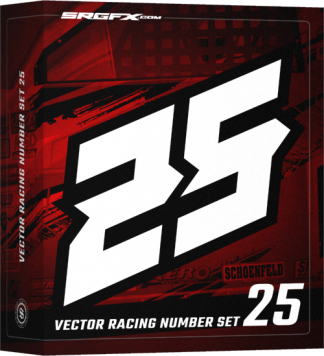 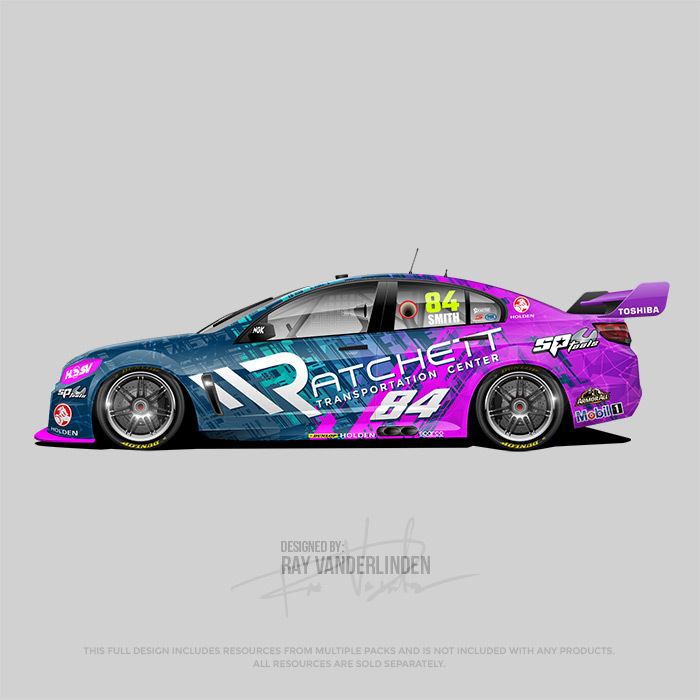 Vector racing number pack 16 is a standard width convex racing number pack that is guaranteed to give any wrap design a racing edge while providing clean and straight lines that embody corporate professionalism. 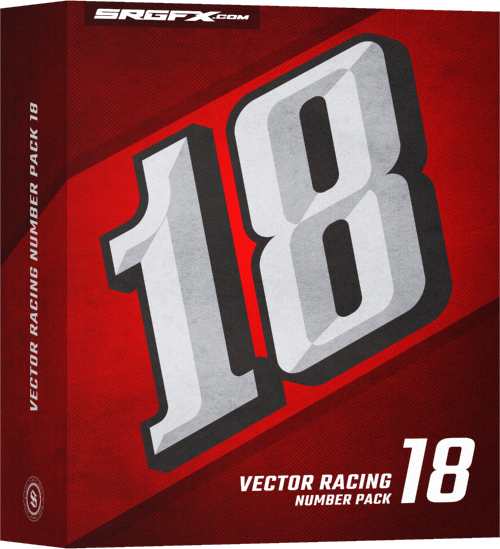 Looking for crisp, clean and easy to use racing numbers? 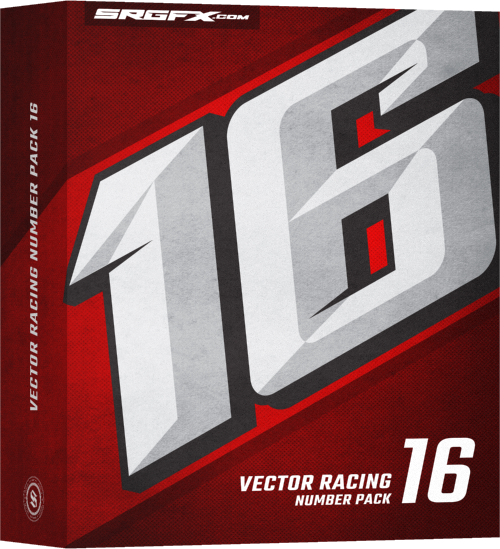 Racing Number Pack 16 has everything you need to display clean and professional racing numbers. 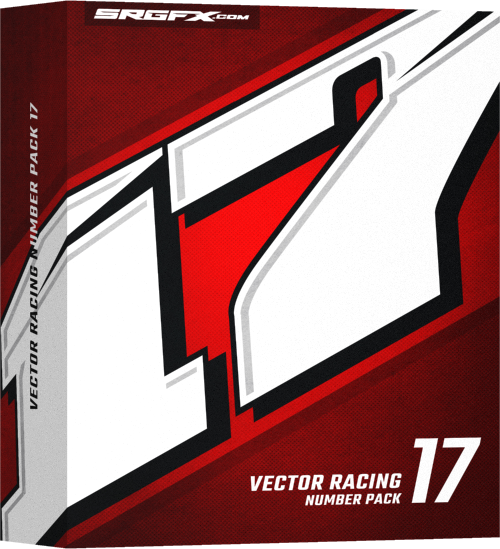 Contained in this racing number pack is a convex vector number series of 0-9 and a base font structure. 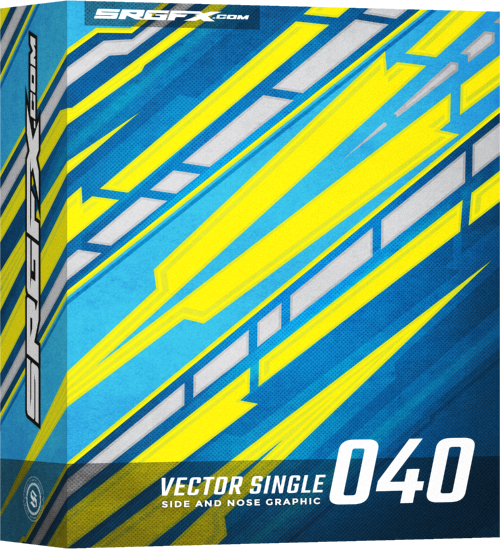 Want to tweak the style? 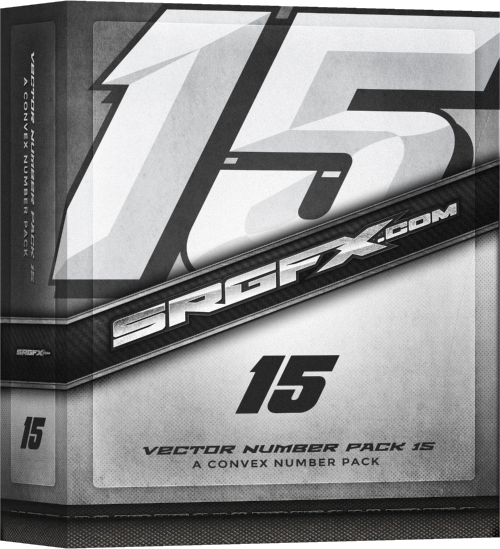 Just move and edit the points in your favorite vector based design software.